 I quit FlightRising. It gave me a virus, but I decided to keep my dragons and the lore if anyone is interested. If you wish to contact me please talk to me on my DA (can be found in the links). 1. Territories should not be trespassed by those who do not live in that land. 2. No challenges to be leader shall ever be rejected, and would be seen as cowardice. 3. There must always be a leader, second in-command, and healer. 4. If a leader is to be beaten by the challenger, they are to be made a resident and claw their way up into the ranks by themselves. 5. Do not have a mate outside of the clan. If so, they may be exiled without stories. 6. The Ultimate Rules must be respected, done, and exercised by those who are in the four clans. 7. The Outsiders may have no right to be treated like a clan member. 8. Be loyal to only your clan, and no other clan. 9. If to be rewritten (The Ultimate Rules), rules already wrote must be kept, unless it's tyranny then they shall be removed, with full approval of the four clan leaders. 10. Every clan is equal no matter what. 11. If The Ultimate Rules are to be dropped by (a/the) clan(s), then they shall not be counted as clans. 12. No war between the clans; only rivalry. 13. Every clan must be respected for what it does best and not be mocked from others. 14. No clan should ever be merged with another. 15. Dragons who are descendants/ancestors of the royal families must be respected and treated with the utmost respect and given a luxury. 16. If The Ultimate Rules are proven to be wrong for the clans, a new set of rules shall be set at the intersection where the territories of all the clans meet. 17. Healers can have mates, but if they are to abandon their job in anyway for their mate, they shall be exiled, punished, or be forced to be a healer again. Their mate shall be exiled or punished. 18. Second in-commands shall never seize all the power. 19. The clans shall never leave their territory unless it's important, and not let any other clan drive them out. 20. Do not let The Outsiders influence your thoughts or actions. 21. Outsiders who are caught must be taken prisoner, and may be kept for however long. 22. The Ultimate Rules do not apply to The Outsiders, so do not pressure it onto thou. - Some dragons may be a related but I don't go very deep into the ancestry, so if you're checking and figure out that some are related please tell me. I'll try to figure out something. - I'm currently interest in purchasing some Nocturnes and Tundra dragons, along with Imperial dragons since I'm low. 07/01 Earned: Level 20 Hunting Reach a level of 20 in the Hunting skill. Ey, why’d ya leave the server?